I think the journey had come to an end. 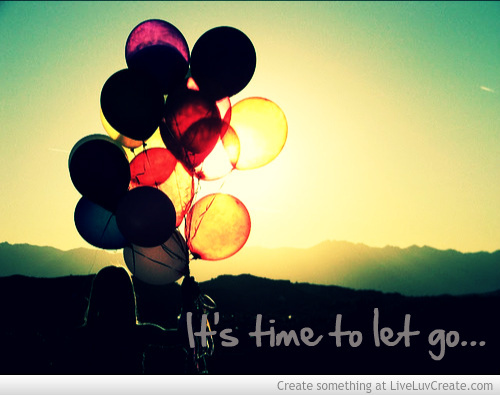 It’s time to let go, say goodbye. You made me so happy and you also made me cry. I am grateful for both. You made me experience love in all its kinds. You taught me how to always smile, it could brighten someone else’s life. You introduced to friends, some will always be there and some will stay behind. You taught me how to listen to Music, you made me love it more, you made me feel every note. Thank you for every moment. Thank you for all the crazy moments, thank you for the unforgettable laughters. 7… 6… 5… It’s time to let you go…. This entry was posted in Narrative Writing and tagged 2016, 2017, life, love, move on, new beginning, new start, new year, smile, start fresh. Bookmark the permalink.